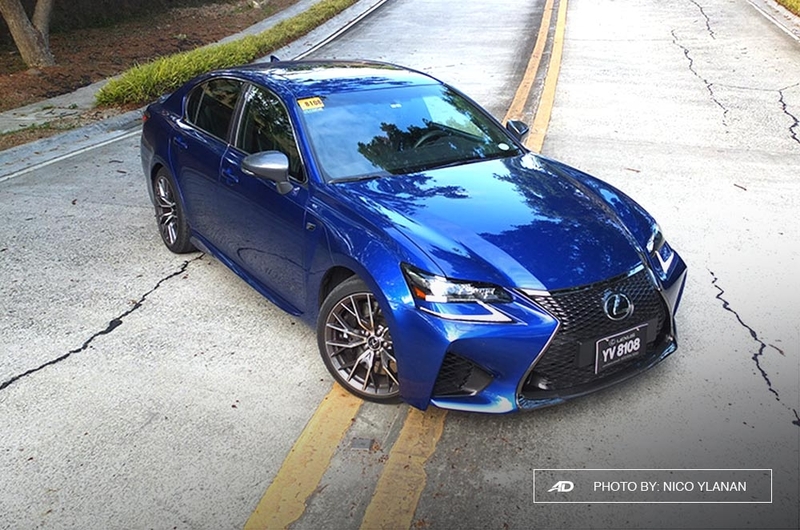 New GS, a mid-size executive saloon engineered from ground to offer new things for the Philippine market who seeks perfection in comfort and quality without compromising performance to match its rivals. 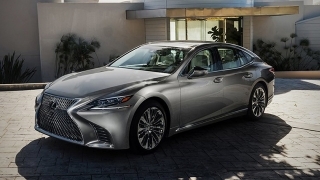 Oncoming cars can easily appreciate the gentle glow of the daytime running light that illuminates the lines of the spindle. 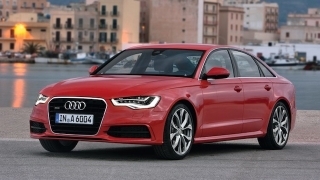 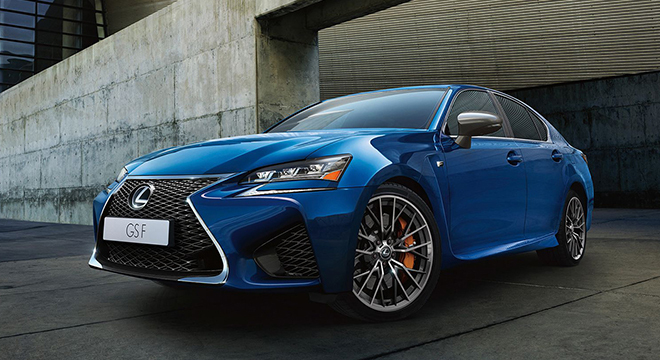 Drive it anywhere and a subtle ride yet composed will surprise you thanks to its adaptive suspension that gives the car better versatility to the drivers’ content. 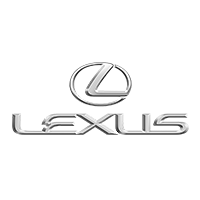 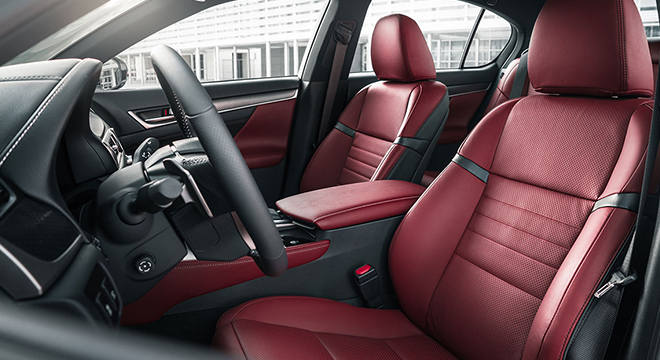 Add more pleasure when you drive with its 10-way electric adjustable seats covered in high-quality leather that matches the degree of Lexus’ pursuit for perfection. 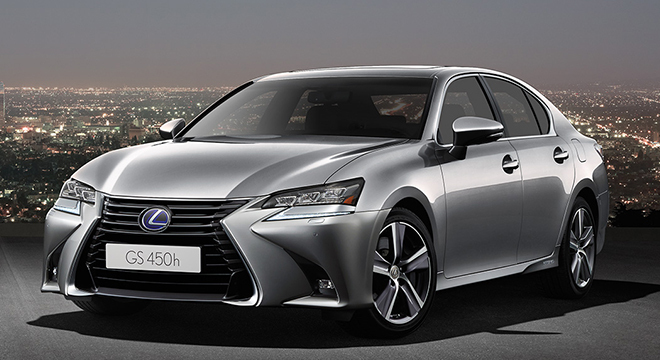 While staying on course with safety as the GS 350 is available with a Hill-start Assist, and Vehicle Stability Control as standard. 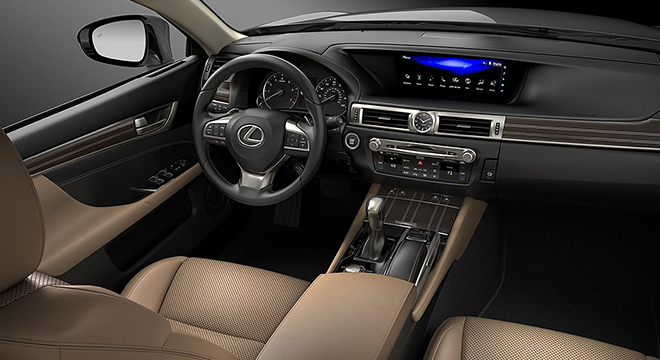 A day of hard work can easily rewarded by an exceptional sound quality through 12 speakers and can be easily controlled via a multi-functional steering wheel module. 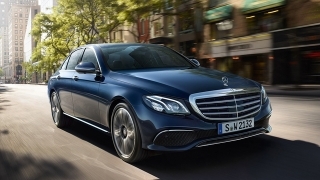 Under the hood is a 3.5L V6 engine with Dual VVT-i for the best balance of performance and fuel economy. 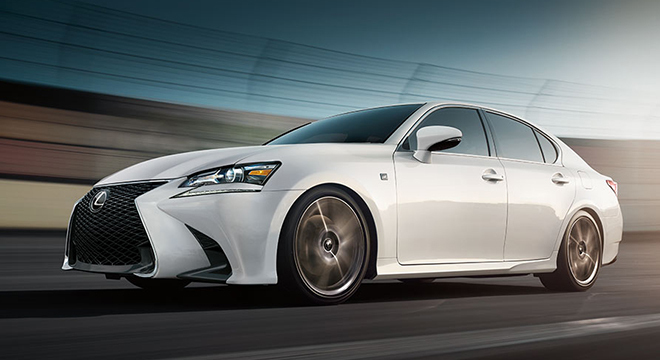 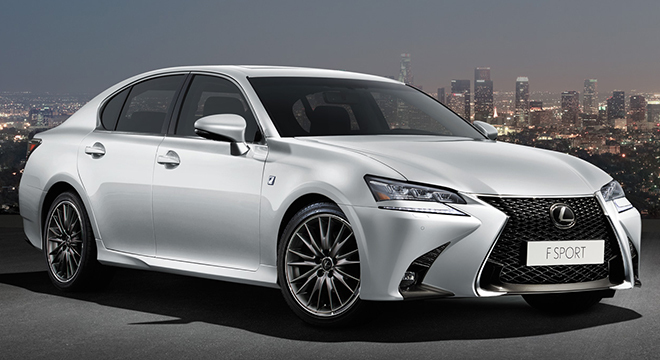 With 316hp that’s punchy and frugal, the GS is your wisest companion.